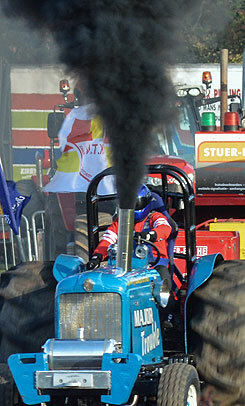 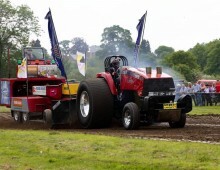 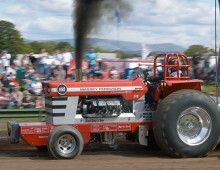 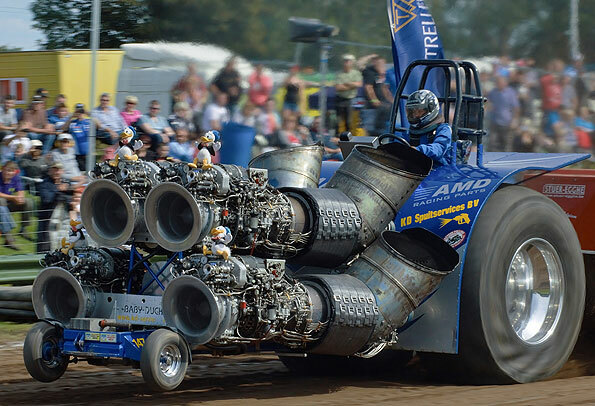 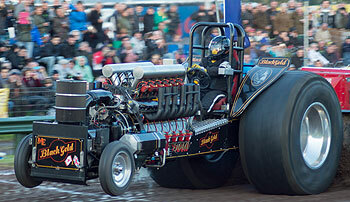 Guarantee your place at our upcoming tractor pulling events! 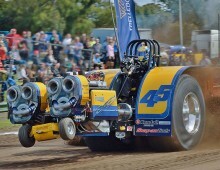 Discover more about the NWTPC and become a member today. 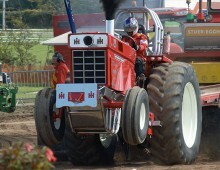 Copyright NWPTC Ltd. All Rights Reserved.